Download the March issue of the RidgeRunner newsletter and keep up with what’s happening in the Ecovillage! 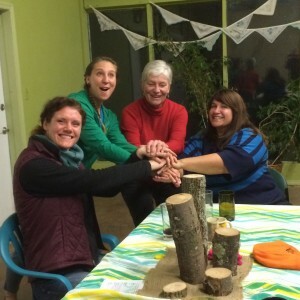 Get involved with the Ecovillage! Food Day tomorrow, rain or shine!